Residence Agate is a truly unique property. 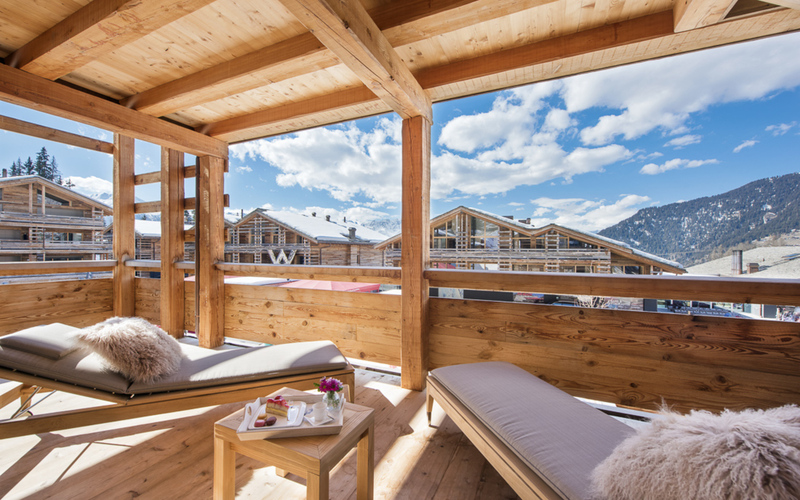 It is the crown jewel of renowned “Les Trois Rocs” prestigious residences ensemble located in the heart of Verbier, one of Switzerland’s most trendy ski resorts. 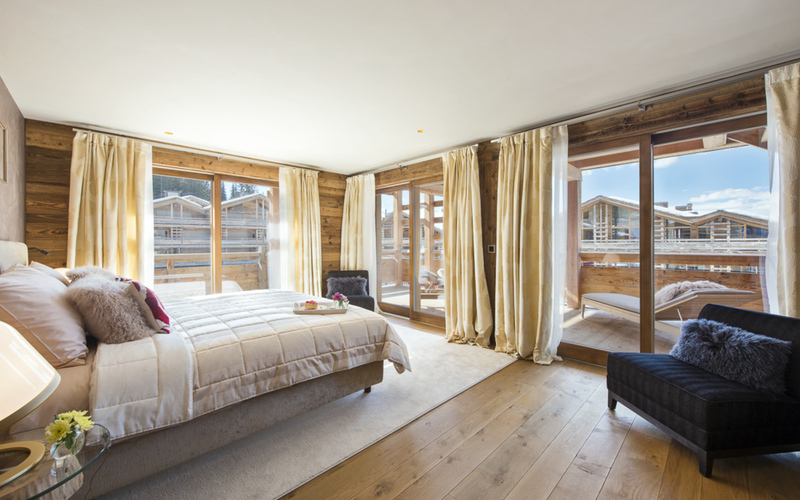 This residence is a harmonious symphony of comfort, luxury, convenience, location, tradition and well-being. 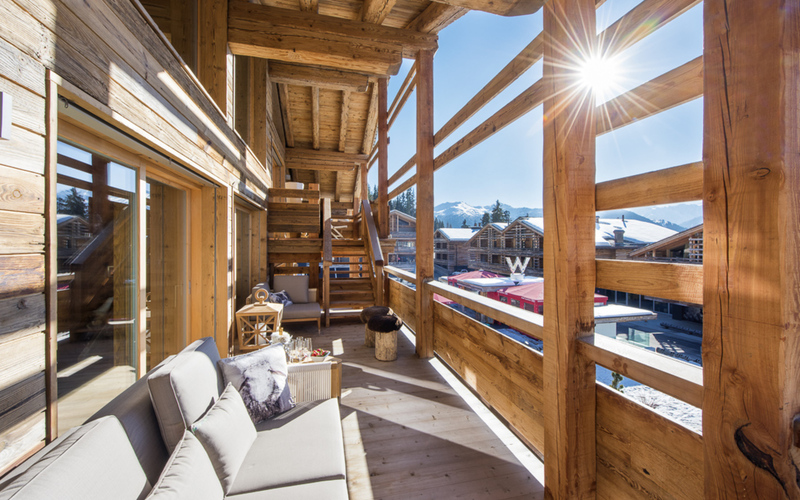 Perched against the ski slopes from one side and Place Blanche from another, this property offers a true ski-in/ski-out experience at no expense to comfort. 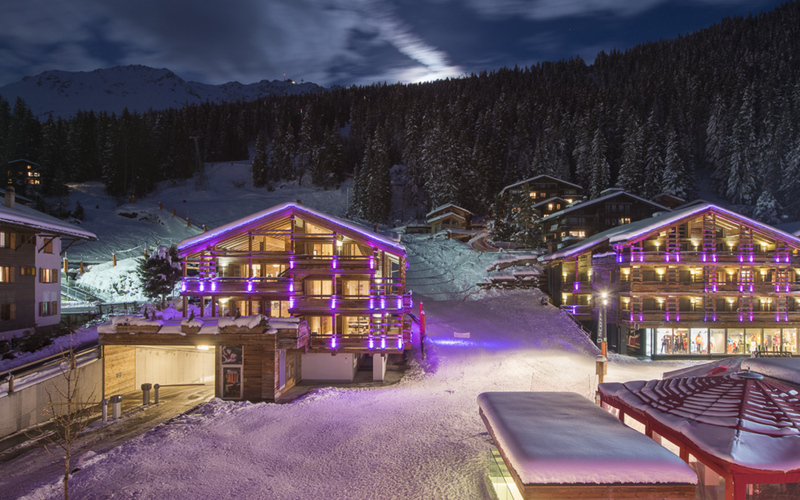 Steps away from Medran ski lift and right opposite the fabulous W Hotel, Residence Agate is Verbier’s No 1 Address. One of the two properties we have here. The Duplex penthouse apartment of approx. 504m² occupies two floors. 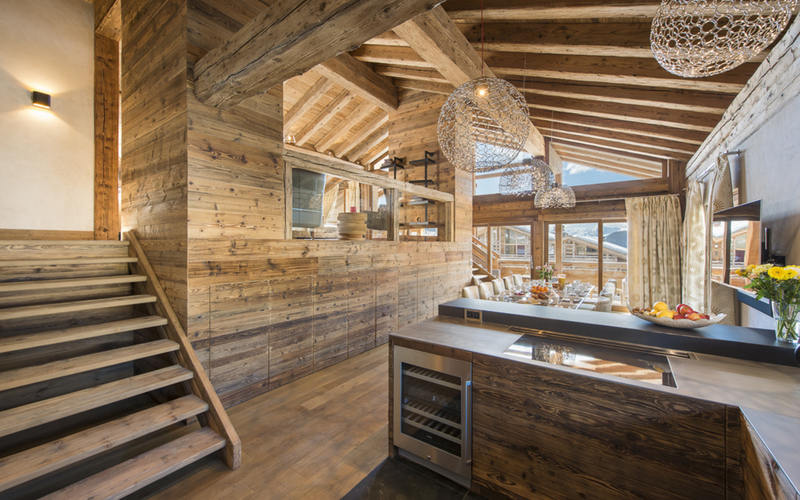 This stunning property feels like a large chalet, with full height ceilings and enormous exposed roof trusses, creating great internal volume and grandeur. 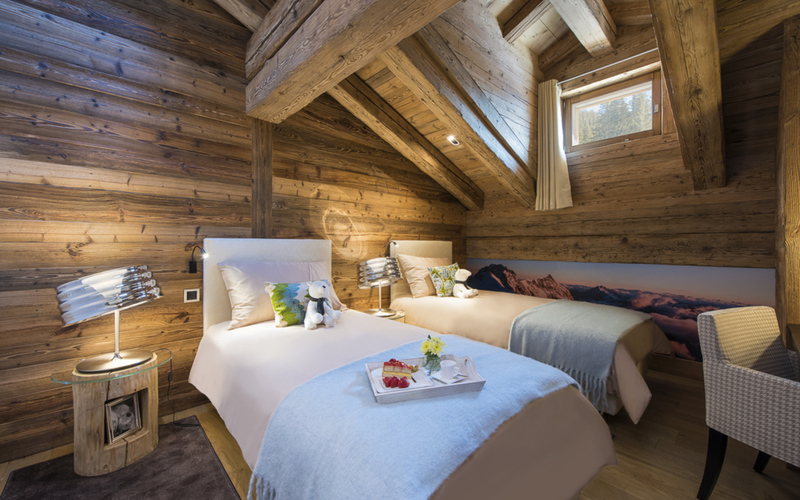 The apartment features 5 en-suite bedrooms, the master bedroom benefitting from its own private sauna. The living room, dining area and kitchen are all housed under an inclined roof; this vast open space is cleverly separated by split levels. 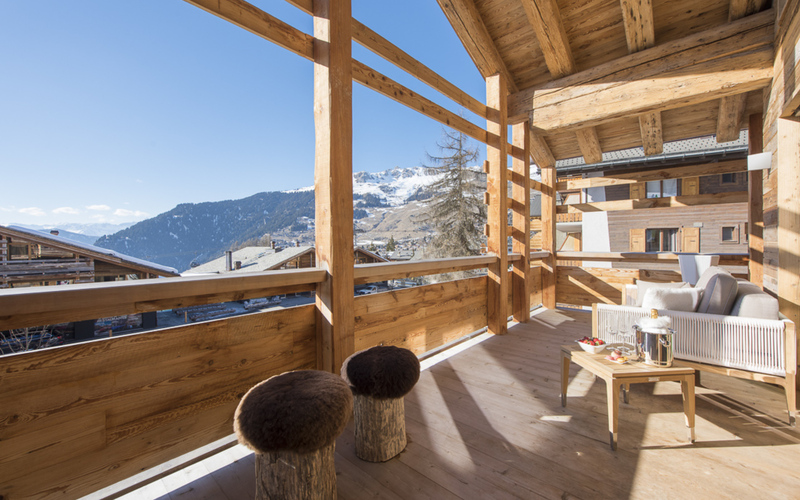 The large wrap around terrace can be accessed from most of the rooms. 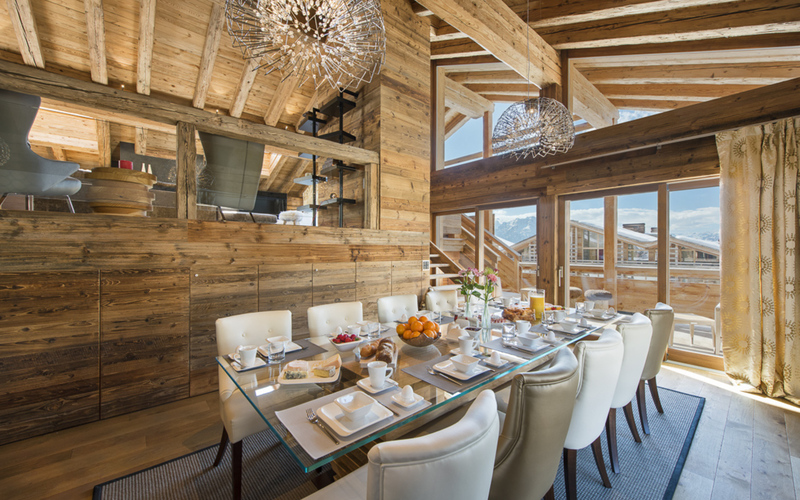 The penthouse benefits from breathtaking views and plentiful sun, due to its SW orientation. 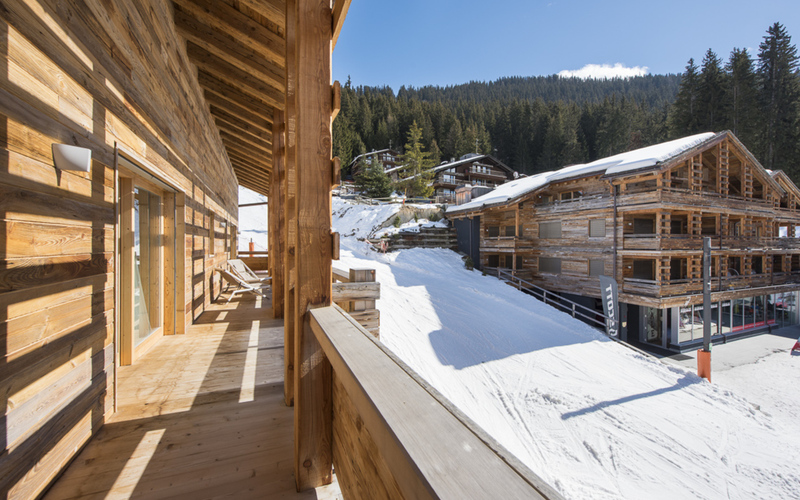 The apartment comes with a private spa area with a hammam and shower as well as 3 underground parking spaces and a private ski room. The apartment is finished with high-end materials. 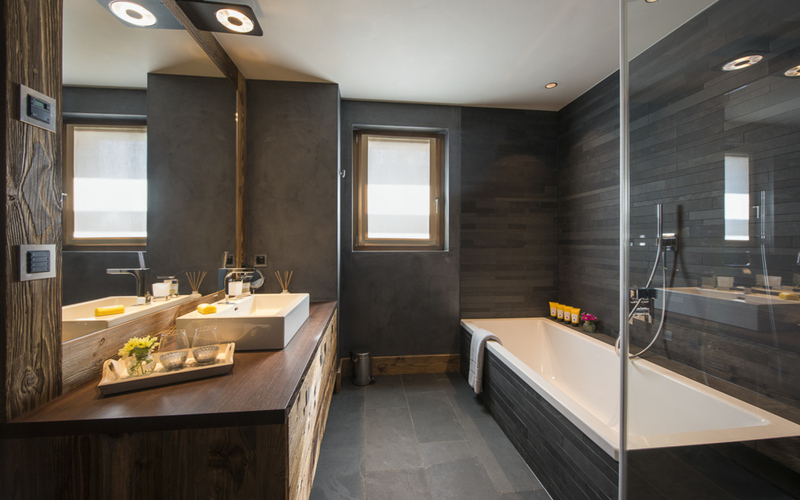 The interiors are elegant yet provide the warmth of tradition through masterful use of old wood and natural stone. 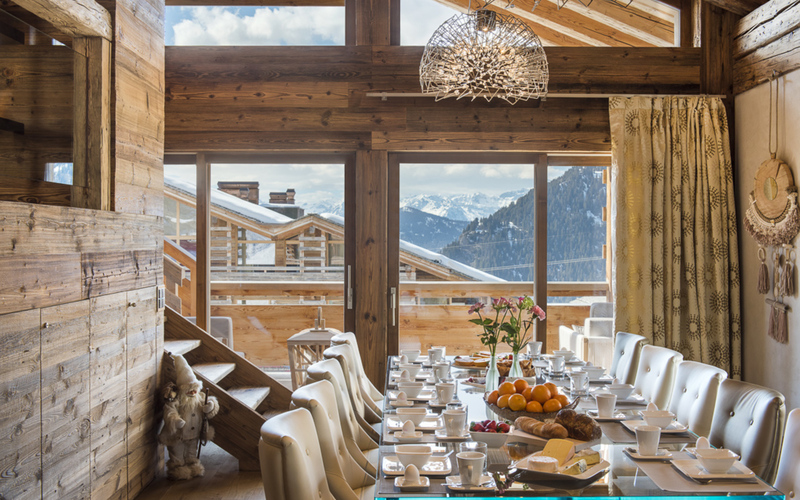 A truly unique opportunity to acquire a trophy residence in Verbier’s most sought after location. Available for purchase to non-Swiss residents.